Snapchat is one of the latest in a long line of newer social media platforms that lets you share images and videos with your followers or with specific people. It’s a platform popular with millennial and more and more brands and gaining and understanding of how it can become an important part of their digital marketing plans. As integral as all these newer platforms are becoming alongside Facebook, Twitter and Instagram, Snapchat still leaves many stumped. Here are just a few of the ways brands can make the most of snapchat. Snapchat is probably the best platform for live events and behind the scenes content for a number of reasons. Firstly, where Instagram videos can be edited and filtered, Snapchat videos offer a chance to be much more candid and off the cuff. Shorter caption spaces and the ability to add emojis means telling a story mainly with visuals instead of getting carried away with text. 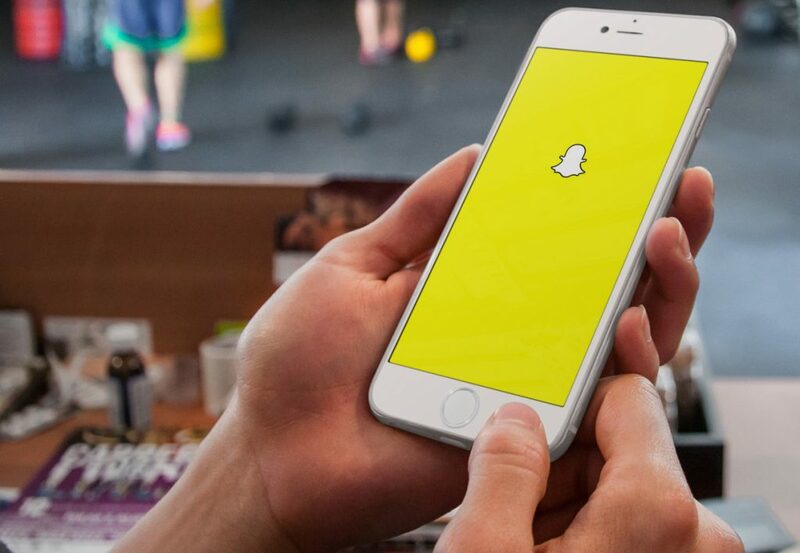 Also, Snapchat’s here today, gone tomorrow functionality means you can upload tons of image and video content without it bogging down your account going forward, maybe downloading the best among what you’ve shared in order to use on other video or image sharing platforms. This is also perfect for brands who want to share exclusive content with their followers; offering them a chance to see something first before releasing it on a larger scale with the general public. Snapchat has a wide array of filters, some that edit images into artsy creations and others that are associated with a particular place or event. Brands have the ability to create both types of filters and submitting them to Snapchat, depending on their budget. Whether it’s part of a contest to create wacky selfies or a geofilter users can add during an event sponsored by your brand, this is a great way to essentially have free user-created branded content that you can use later on snapchat or on other social platforms. Not everyone “gets” Snapchat. The platform can be a bit tricky for some, just like other platforms on social media. It’s important to give your best attempts at learning and mastering new forms of sharing, but for brands with enough resources to do so it might be in your best interest to get influencers and existing social media experts to do the dirty work for you. Social media is cranking out digital stars at a breakneck pace, so don’t shy away from hiring one to do your snaps for you – especially if they already have a flourishing social media following. They will likely urge their existing followers to tune in to their “account takeovers. Snapchat is a great place to create content that’s perfect for sharing on multiple platforms. Don’t shy away from cross promoting your Snapchat account on other platforms by reposting some of the images and video originally posting to your Snapchat. Saving these items is easy, and you can then share it with your other social platforms that may have an even bigger following than your Snapchat. It’s even possible to check how many people viewed a particular Snap already, so you can decide to use a popular snap to share on other platforms – or use one that not many people saw to give the content another chance in addition to getting users to follow your account.